The Médoc appellation is the most important in volume and area. 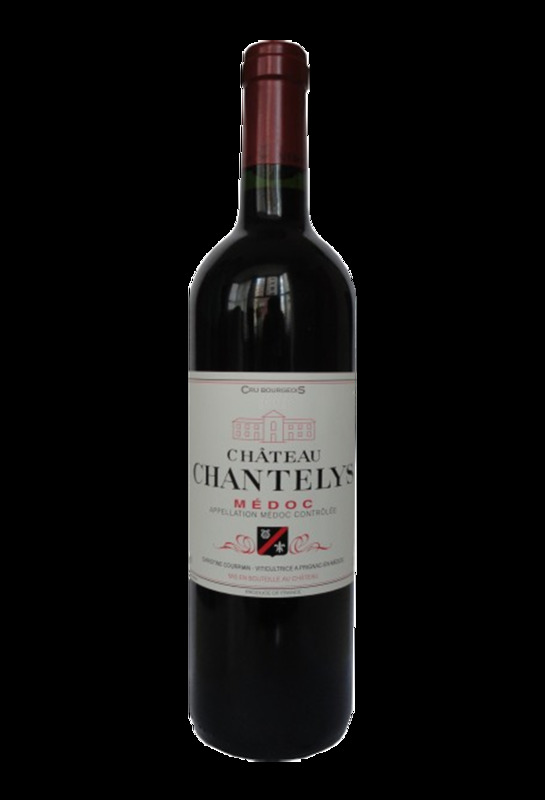 The Château Chantelys vineyard extends over 12 hectares in the Bordeaux region on clayey-limestone soils. The harvest is done manually, the grapes are vinified in the tradition of the Médoc. 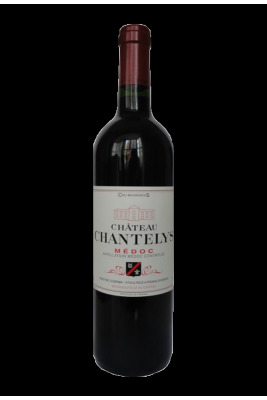 The production of Château Chantelys amounts to nearly 50,000 bottles. Blend of Cabernet Sauvignon, Merlot, Petit Verdot for this Bordeaux . This Médoc vintage 2012 has a deep red color and intense. Chantelys wine with aromas of wood fruits. On the palate, this Médoc is a full-bodied and spicy wine, with mild and slightly full-bodied tannins. After having been the property of Jean Courrian since the year 40, the Château de Chantelys was taken over by his daughter Christine in 1983.